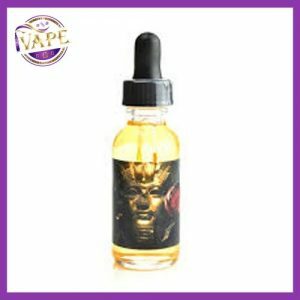 Halo Krinkle’s Curse- Kringle’s Curse E-liquid by Halo offers a delightful Peppermint e-liquid flavor with immense vapor production and solid throat hit. 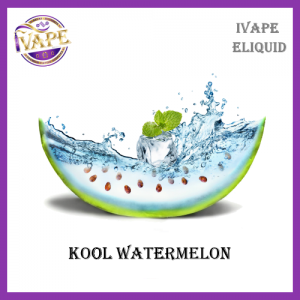 The refreshing taste of this exquisite e-liquid blend has no underlying tobacco taste, and will leave your mouth tingling for more. Halo Krinkle’s Curse is a great choice for those seeking a more intense flavor e-liquid than our traditional menthol blends or for those with a sweet tooth as well.